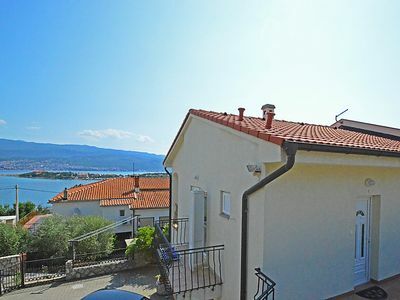 Overlooking the Adriatic Sea Villa Lagarrelax are located next to the beach in Brna Smokvica. 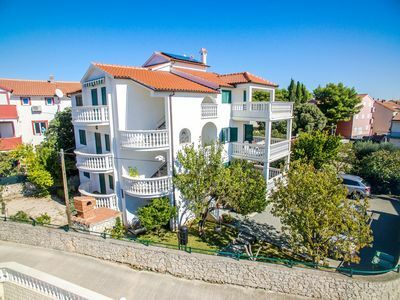 This location is perfect for guests who love to enjoy the sun and the sea. 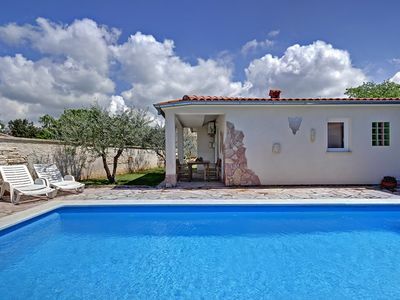 Villa Lagarrelax include 5 units. Each unit has a terrace or a balcony with sea view. The apartments come with a seating area, sofa, satellite TV and free WiFi. Each apartment has a fully equipped kitchen and a dining area. The apartments have a bathroom fitted with a shower or a bath, and also provide a hairdryer. 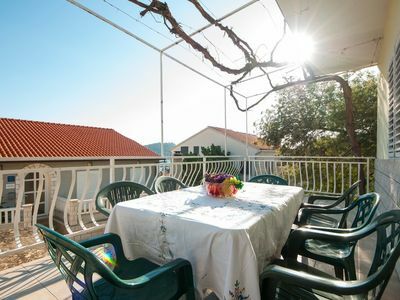 Villa Lagarrelax provide guests with a shared terrace and BQQ facilities. Also there is iron and ironing board, baby cot, washing machine and extra bed available with request Free private parking is provided on site. The city of Vela Luka is 19 km away. A ferry line leading to Split can be found there. The essentials such as: restaurants, grocery store and tourist info can be found only 100 m from the villa. 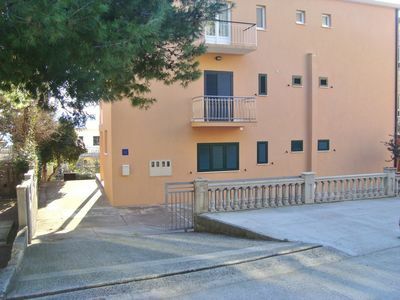 The bank, ambulance and post office are 4 km from the villa.